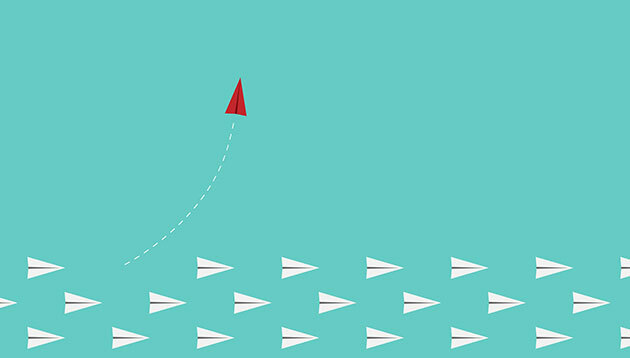 According to the report, most chief executives said their top leaders were hired for skills relevant at the time, but a different mindset and leadership approach is now needed to manage the disruption engulfing their businesses as technological change accelerates. Mark Braithwaite, managing director of Odgers Berndtson Asia Pacific, commented: “Research shows that globally, over a third of top executives already fail to deliver on their mandate. The fact that so many now see a yawning gap between the leadership abilities their companies need and those their senior teams currently have, is very worrying.” The rapid pace of change in AsiaPacific makes it ideal to assess a challenge now facing all CEOs, he added. The findings emerged from face-to-face interviews with CEOs and regional CEOs across Asia Pacific from 70 multinationals. “Most of the CEOs I interviewed are actively and urgently engaged in the issue. They clearly understand the importance of the challenge – these are very smart people. However many find it challenging to ensure their top teams also buy in with the new journey. A common theme is that past success with current business models holds back the ability of individuals to accept the need for a new approach, the pace of change has stepped up and not everyone has the mindset to cope,” he concluded.